Ken Collier has resigned as category manager of Australian GT with next weekend’s Formula 1 Rolex Australian Grand Prix his last event in charge. Collier’s resignation comes after a seven year stint with the category stemming back to 2012. Together with former series owner Tony Quinn, Collier played an instrumental part in the growth of GT racing in Australia and has become a key figure in the sport internationally courtesy of his role with the FIA GT Commission. 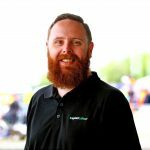 “I have decided that the position of AGT manager is no longer suitable for myself which is disappointing,” Collier told Speedcafe.com. “Along with my wife Margaret, I have been entrenched in the role since 2012 and have seen great developments in the business. “In the first year we had fields of eight or nine cars at events and this grew to the point of having two CAMS driver championships and the AGT Trophy Series at the peak of the success. 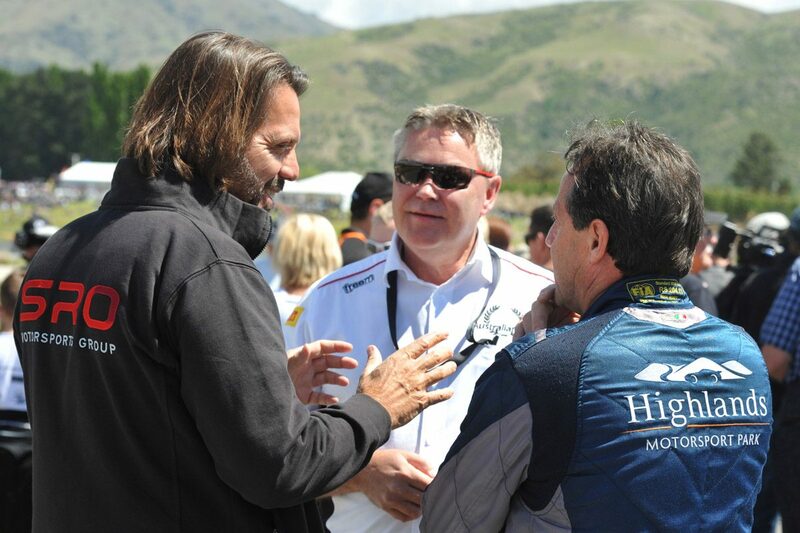 “It is also a genuine pleasure to be associated with so many great people over the years and I look forward to maintaining a relationship with my friends at CAMS, the AGT team owners, all of the team members, industry leaders such as Stephane Ratel and the family of people who have worked with us. “Some have become trusted friends and have positively influenced the way the business of AGT has been developed. “I believe that AGT is one of the best motorsport categories in Australia and has a good future so long as the focus on the teams is maintained. Australian GT was last year purchased by the Jim Manolios owned Trofeo Motorsport with the coming year effectively the first under its management. Following the opening round at the Australian Grand Prix, the Australian GT season continues to Barbagallo for its second round where it will race as part of the Virgin Australia Supercars Championship support bill at the Pirtek Perth SuperNight on May 2-4.